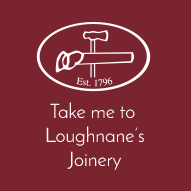 Loughnanes Joinery, established in 1796, was initially a well known supplier to the Irish kitchen industry with an unparalled choice of woods and door styles, we are now better known as a leading supplier of fire doors for the commercial, education, healthcare, residential and hotel sectors. All of Loughnanes Joinery fire doors are backed up by the Exova BM TRADA Q-Mark. 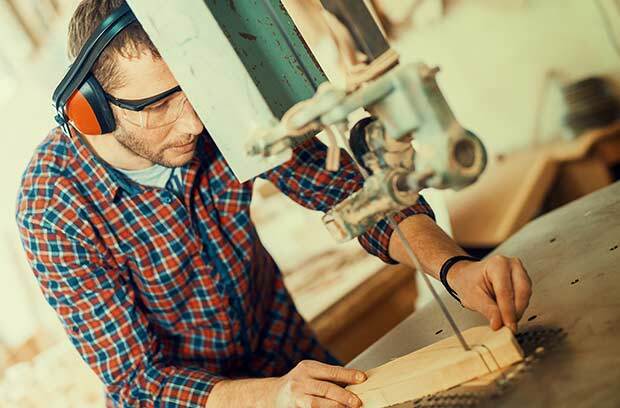 An ability to work closely with project managers, architectures, engineers and developers, and adapt to their requirements, has been central to our success. Manufacturing bespoke fire doors for medical industry, which includes lead lined or acoustic doors. 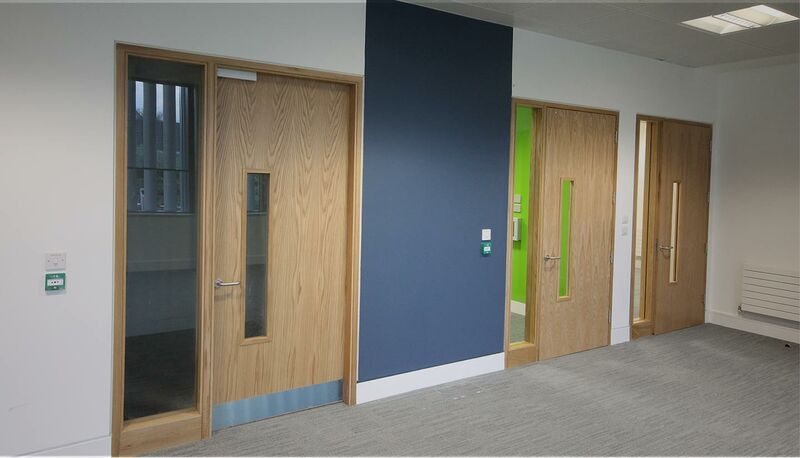 Manufacturing a range of bespoke fire doors for school and university buildings across the UK. Manufacturing bespoke fire doors for the wide commercial industry across the UK. Experience in manufacturing bespoke fire doors for well known hotels across the country. 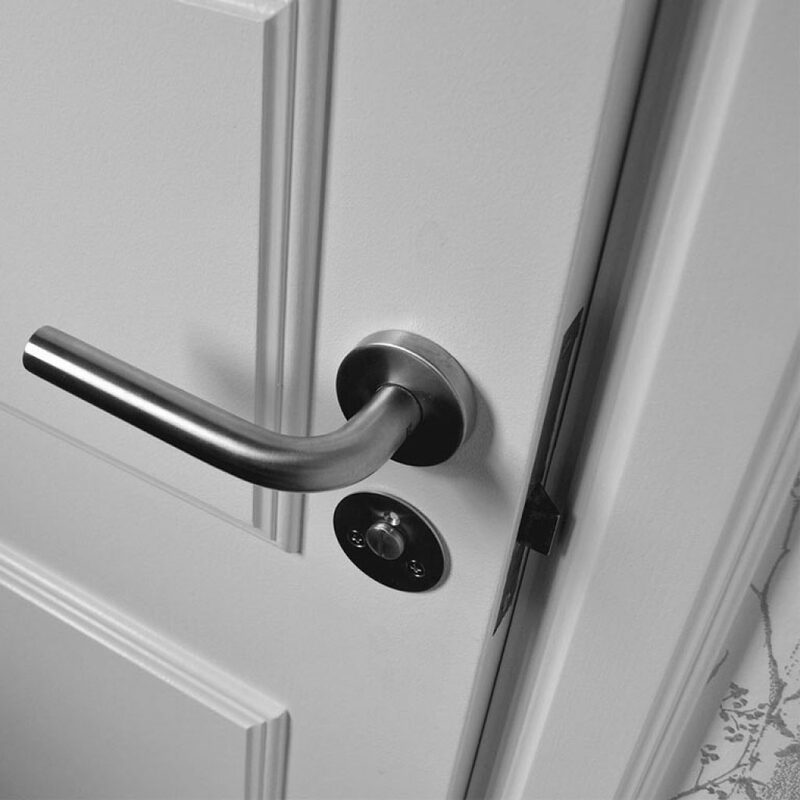 Loughnanes Joinery also manufacture bespoke fire doors for domestic homes to suit the interior.